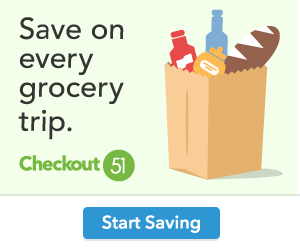 CVS – Free 8×10 Photo Print + Store Pick Up! 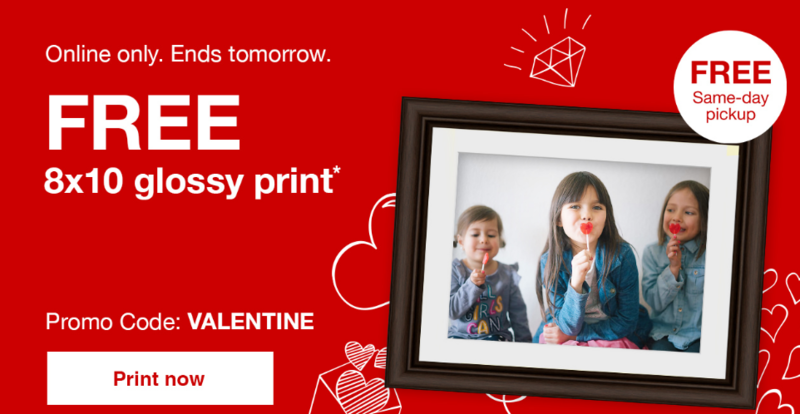 Now through February 12th CVS Photo site is offering you a free 8×10 print ($3.99 value) when you use the code VALENTINE at checkout. Even better, this 8×10 print qualifies for FREE in-store pick up. This deal will make a nice Valentine’s Day gift for your sweetie.